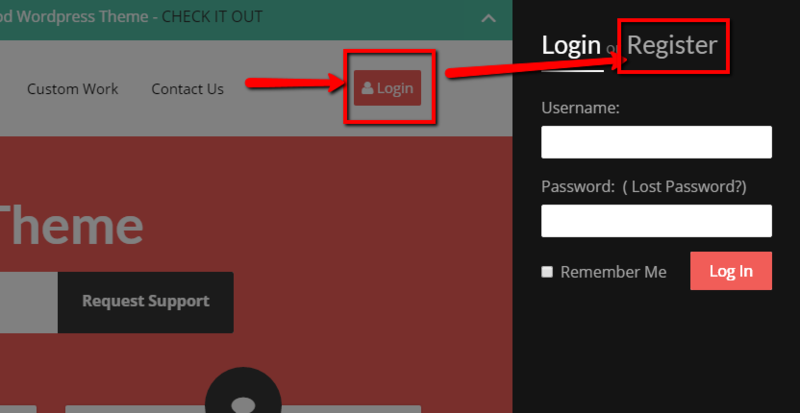 Home Knowledge Base General How to install demo site within 5 mins – Villatheme ? 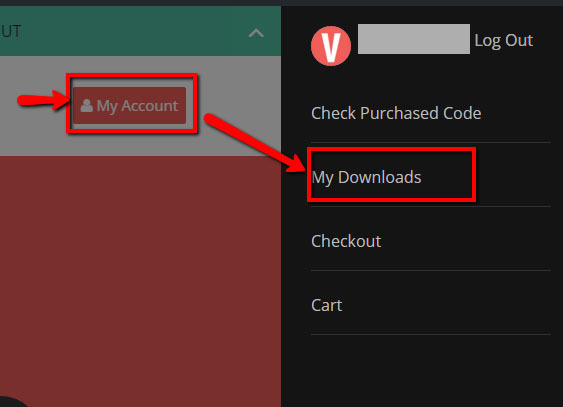 How to install demo site within 5 mins – Villatheme ? But in process of installing demo site, there is likely to have many problems such as server problem, hosting or layout broken, importing demo data takes a long time and may be not working ….etc. 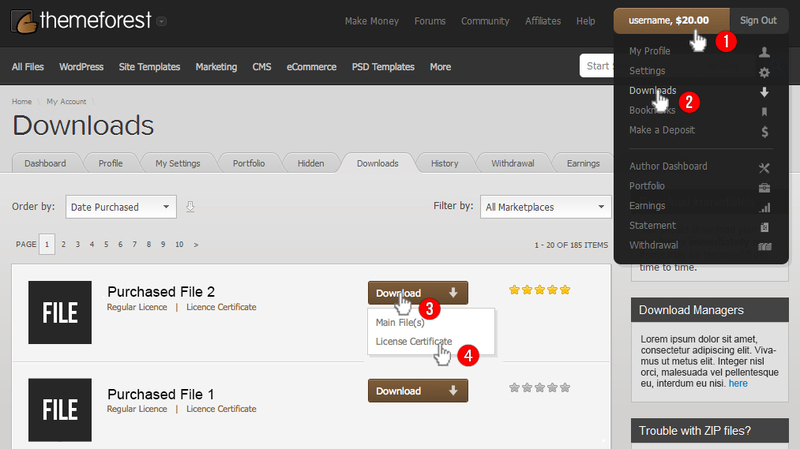 Now we make a new feature on our support system site for installation demo site with Duplicator plugin. 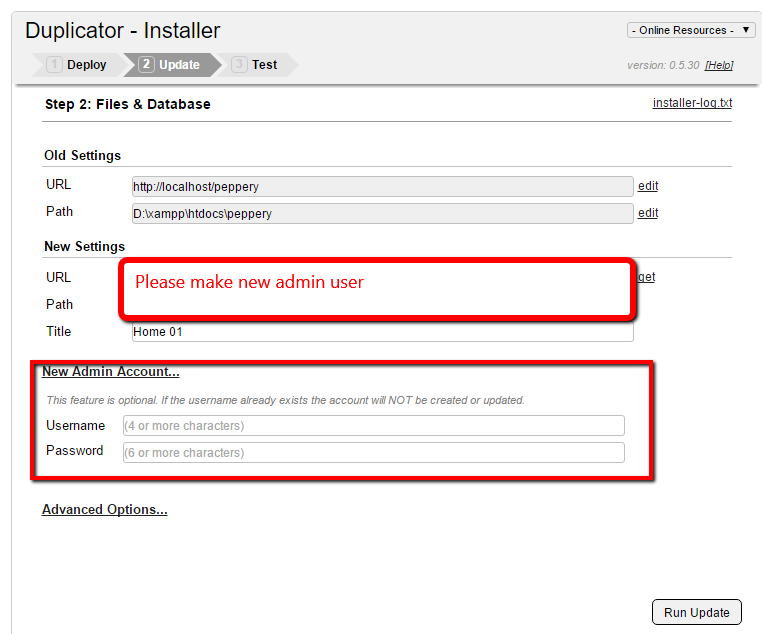 (https://wordpress.org/plugins/duplicator/). This plugin is used to clone demo which same with original demo site. To use this feature, you can see these guides by images via steps by steps. 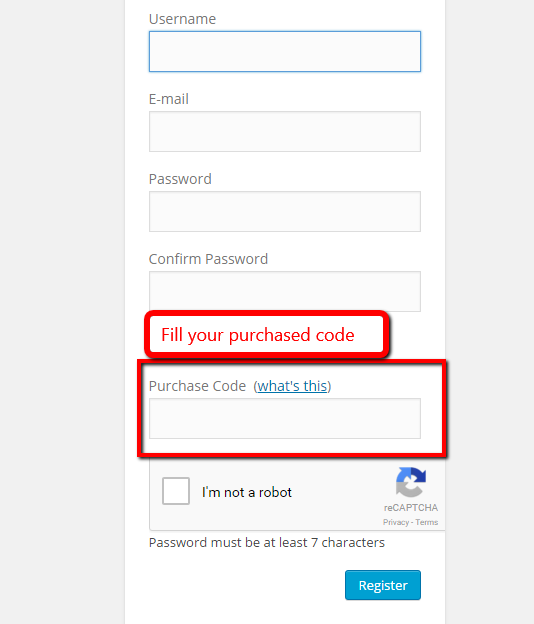 Login or Register on our support system and fill in your purchased code. Click “Download” to downloads whatever demo site you want. After getting file zip demo >> unzip first then upload these files to your server via FTP. 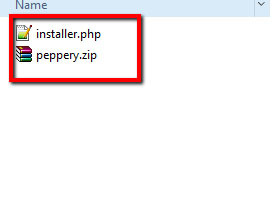 Go to http://[your-site]/installer.php to install demo site. All done! Now you can see your demo site. Please take notes that all images will be replaced by demo image and remove or change user admin default. 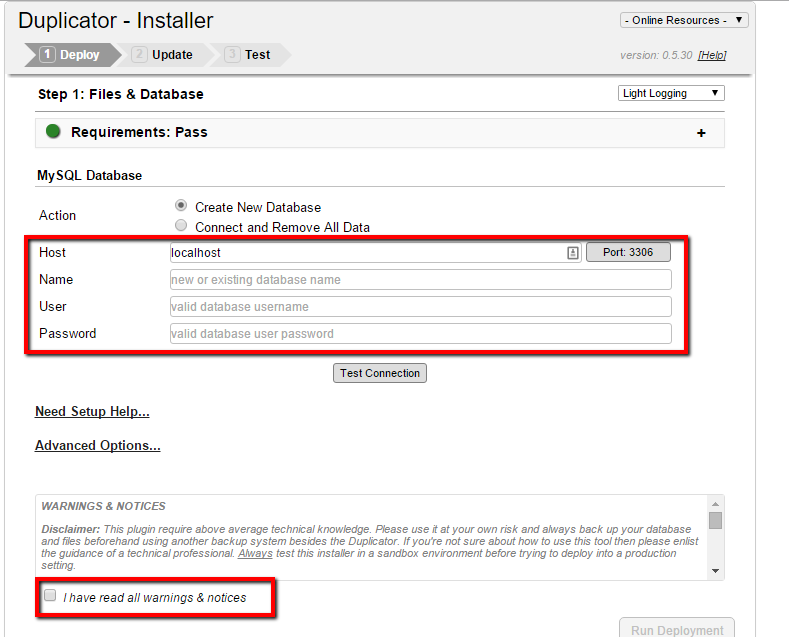 If you get stuck at any above steps while installing demo site, please refer “What to do if demo data import fails“. 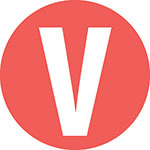 If this Knowledge Base is not helpful with you, kindly create a topic here to us for assistance within 24 hours. Please check again. It is working. Sorry, I just knew that I have to register on your website and then I got installer.php. You need register and login then go to “Download page” to download demo site. It is not download on Themeforest. 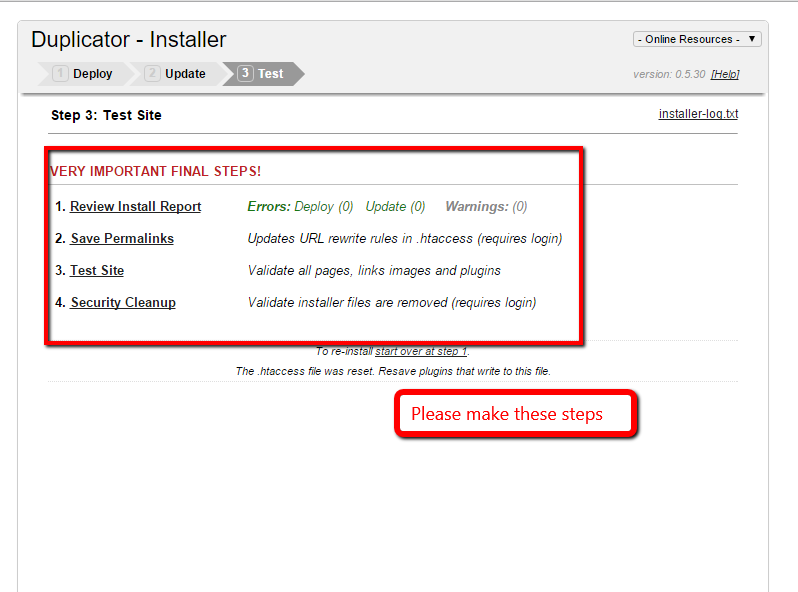 Is there a guides by images via steps by steps for Duplicator plugin. (https://wordpress.org/plugins/duplicator/)?